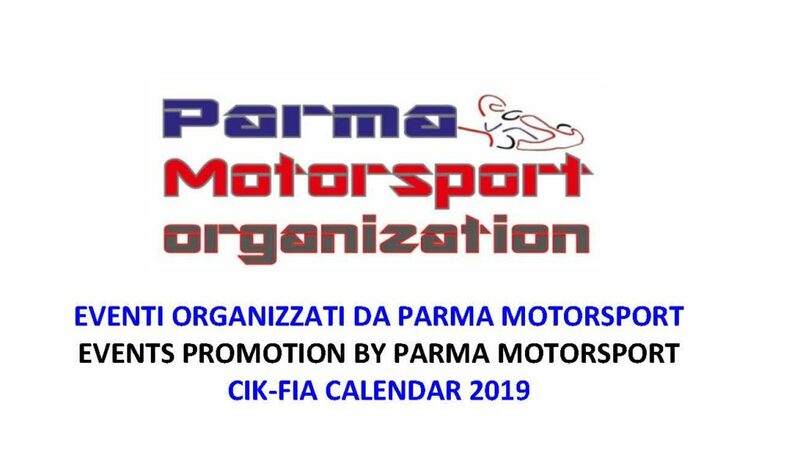 The two events organized by Parma Motorsport at the South Garda Karting circuit in Lonato are the Andrea Margutti Trophy, that will celebrate its 30th Anniversary on April 4-7, 2019 and the Trofeo delle Industrie, race that will reach its 48th edition on November 1-3 2019. Both races are part of the International CIK-FIA calendar. 30th Andrea Margutti Trophy. Categories on track: 60 Mini, OK, OK-Junior, KZ2, X30 Senior, KFA. The Andrea Margutti Trophy will celebrate an important anniversary in 2019. This race reached its 30th edition, an important result for the event named after Andrea Margutti, who unfortunately passed early in 1989. The race to be held at South Garda Karting in Lonato on April 4-7, 2019, is open to categories 60 Mini, OK, OK-Junior, KZ2 and X30 Senior. Alongside these, historic karts of 90s will join the competition with the aim of remembering the initial periods of the Andrea Margutti Trophy. KFA will be organized in collaboration with Luca Corberi, who has been very active among the fans of 90s karts. 48th Trofeo delle Industrie. Categories on track: 60 Mini, OK, OK-Junior, KZ2, X30 Senior. 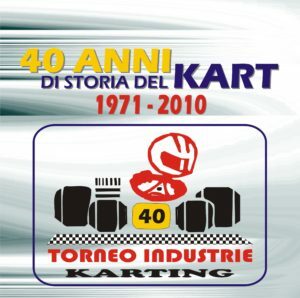 The Trofeo delle Industrie confirmed to be the oldest race in the history of karting, as it will reach edition 48 in 2019. 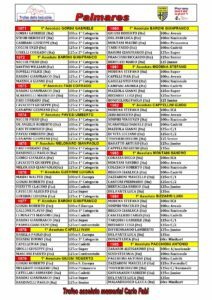 All these editions have been organized by Parma Motorsport. 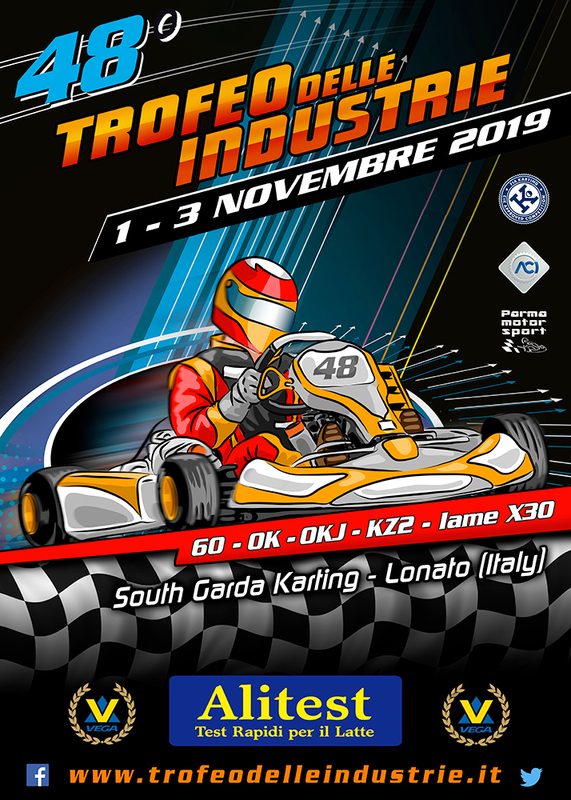 The race to be held at South Garda Karting in Lonato on November 1-3, 2019, will be open to categories 60 Mini, OK, OK-Junior, KZ2 and X30 Senior. The hall of fame of this race includes a lot of famous names of International motorsport. The recent few editions of the race have been quite successful in terms of presence, as they have always counted around 250 drivers on track.